Whether you are looking for a beautiful custom engagement ring, diamond engagement rings, custom wedding bands or a memorable, exquisite ring to commemorate an anniversary, let Allen’s Jewelers help you find the ring to fit your dreams and your wallet. 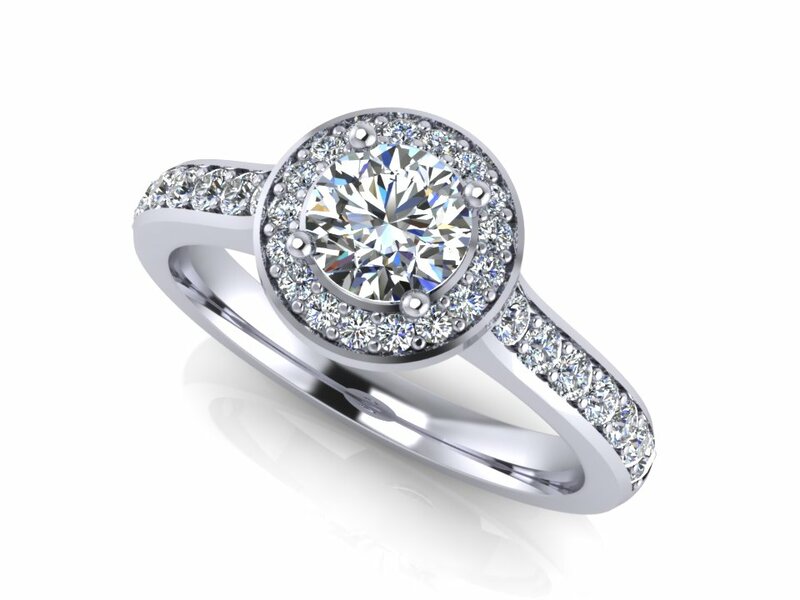 Our stunning diamond engagement rings and anniversary rings are each individually hand-selected or custom designed by our highly skilled and talented gemologists. All documentation on each diamond is thoroughly reviewed and confirmed before any diamond is offered for sale to our clients. 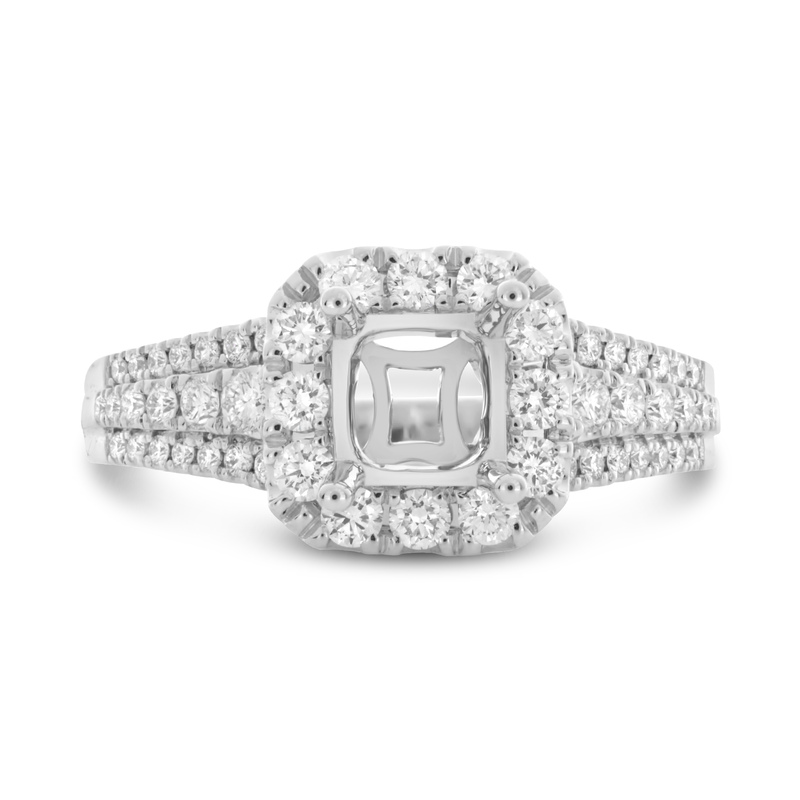 Be assured that any diamond ring you chose from Allen’s Jewelers is sure to be enjoyed and become a family heirloom for generations to come. 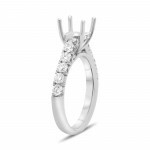 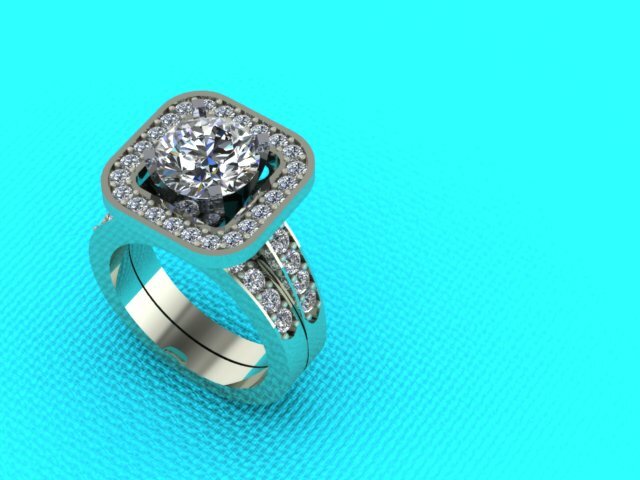 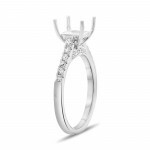 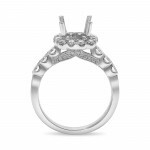 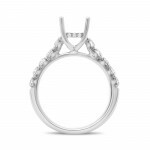 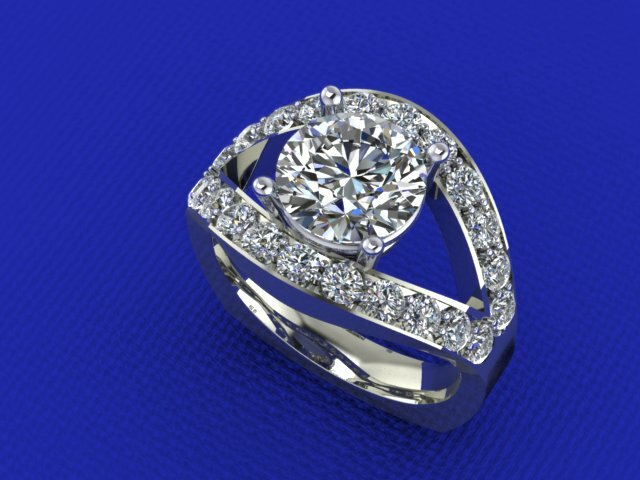 At Allen’s Jewelers, we also provide full custom jewelry design services for custom engagement ring design, custom wedding ring design, and custom wedding band design. 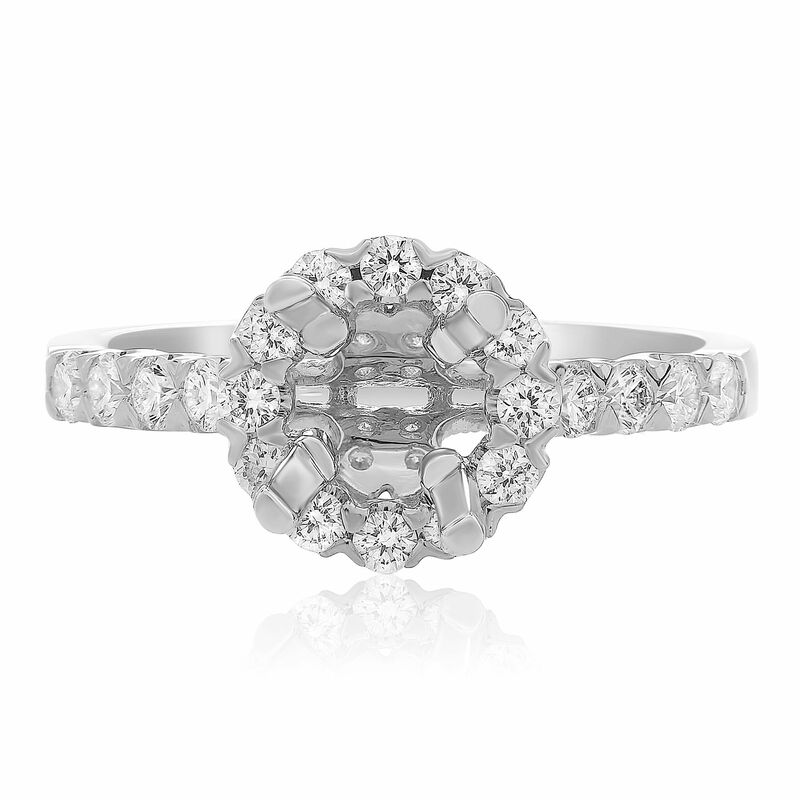 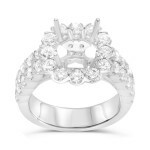 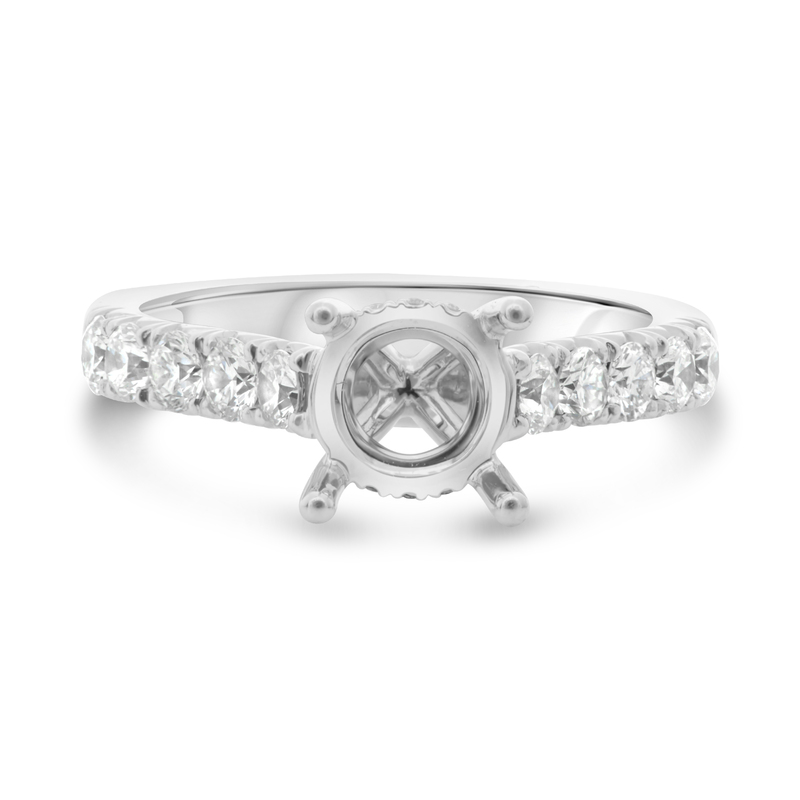 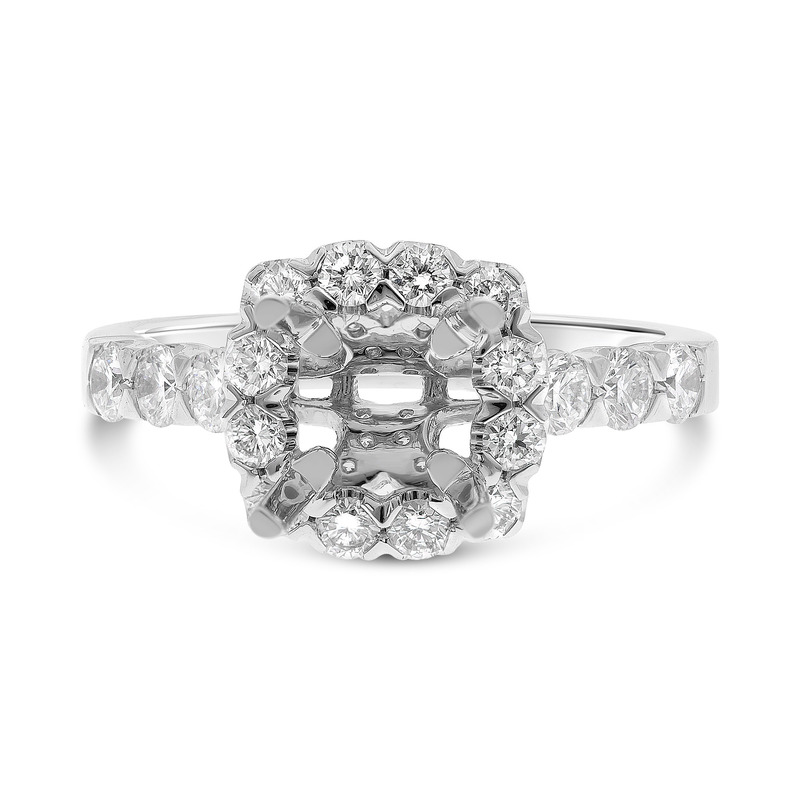 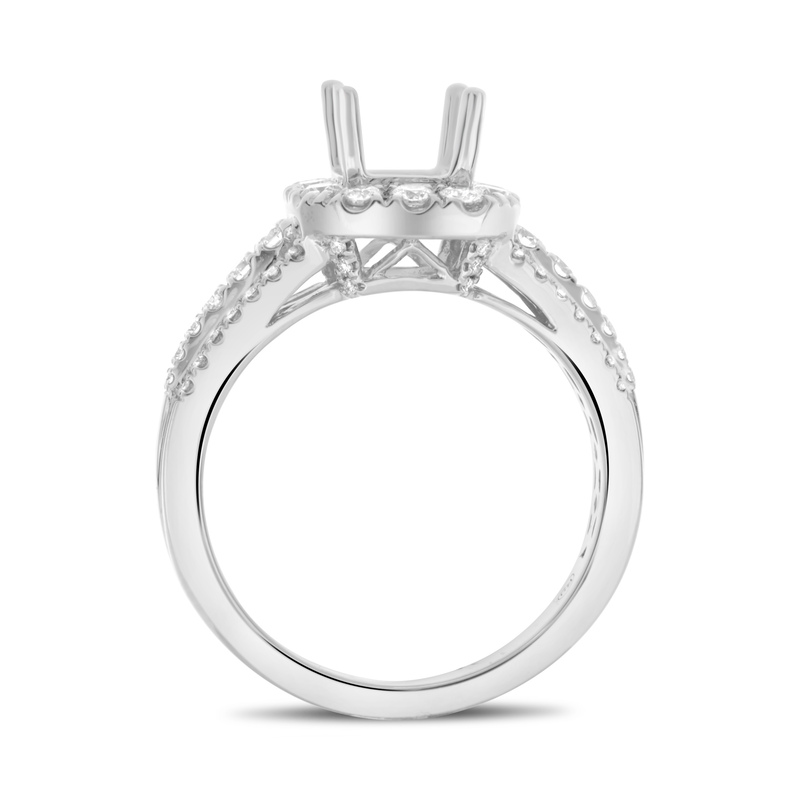 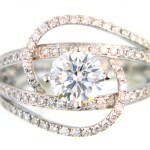 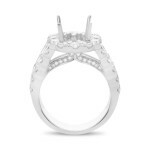 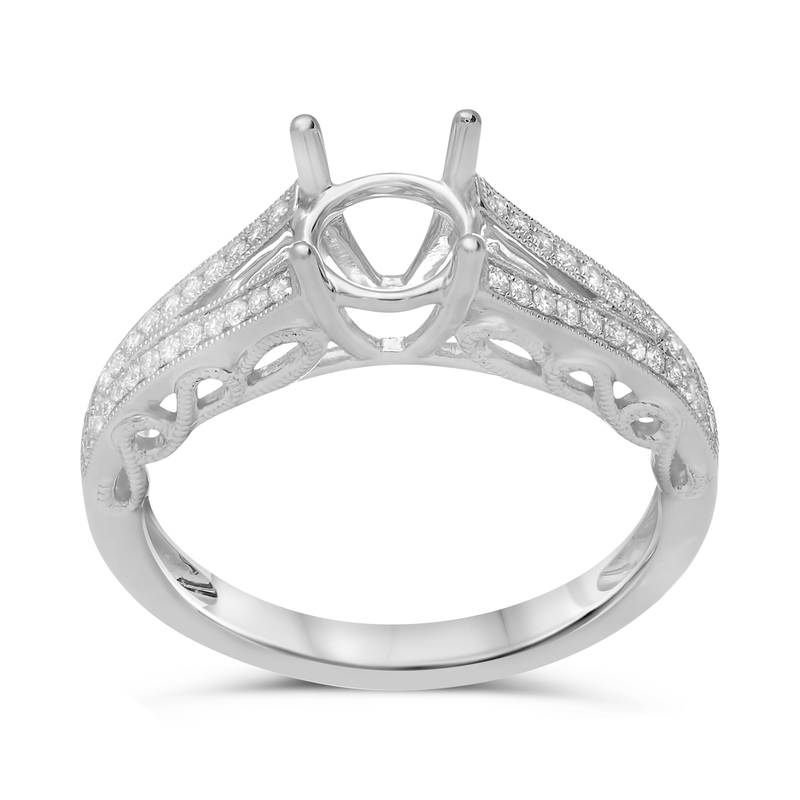 The process of custom designing your own wedding bands is rewarding, romantic and affordable. 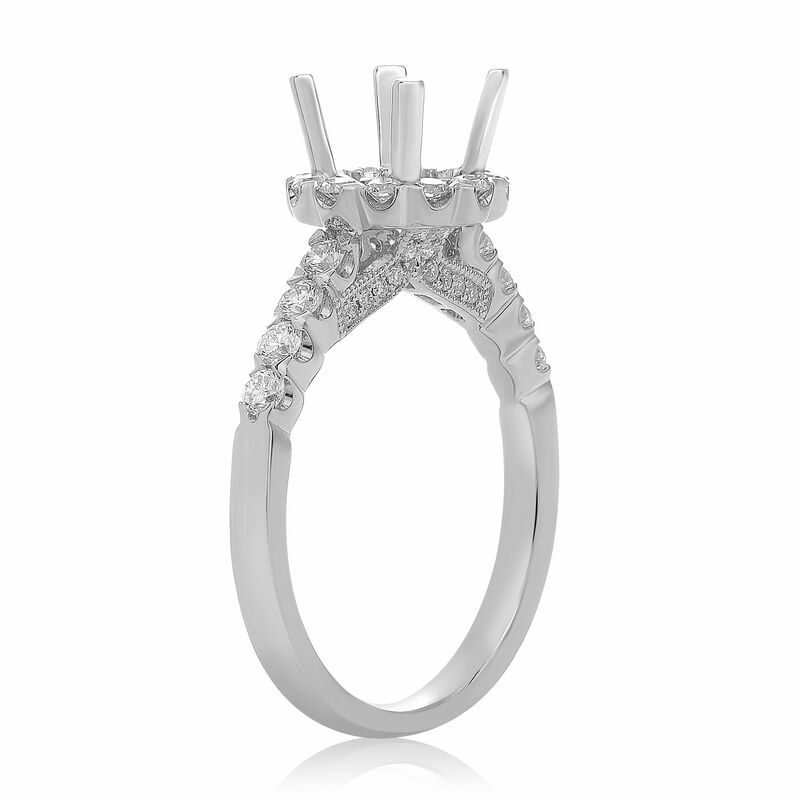 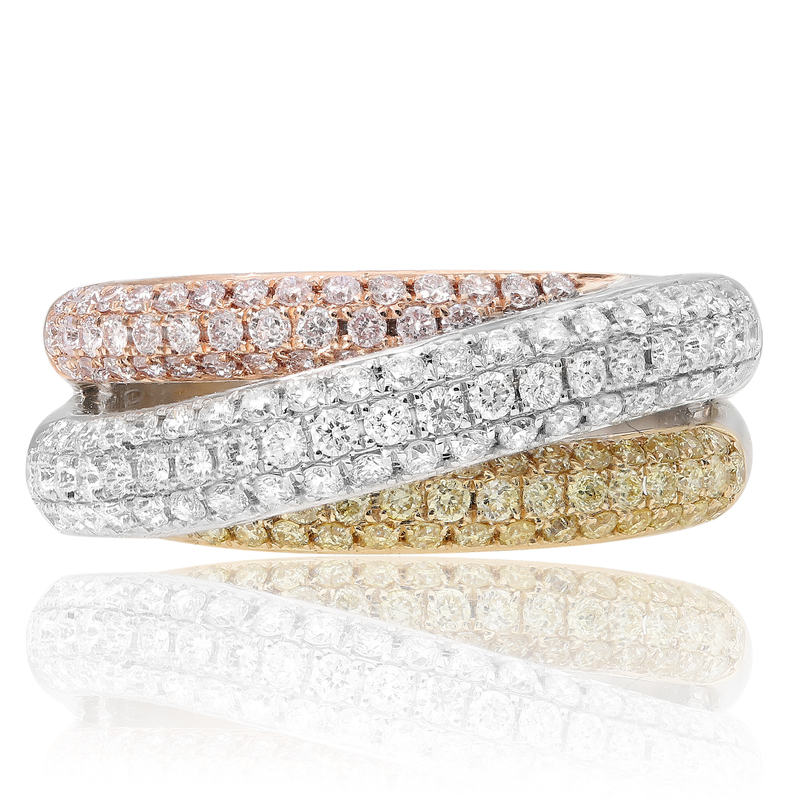 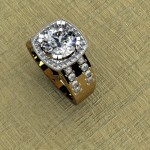 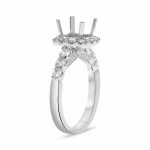 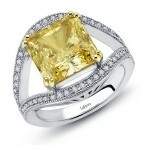 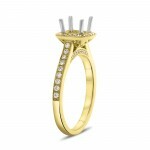 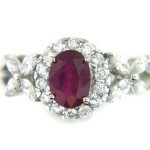 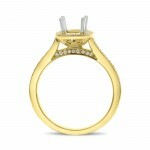 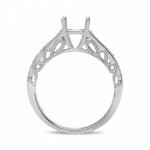 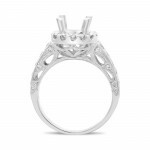 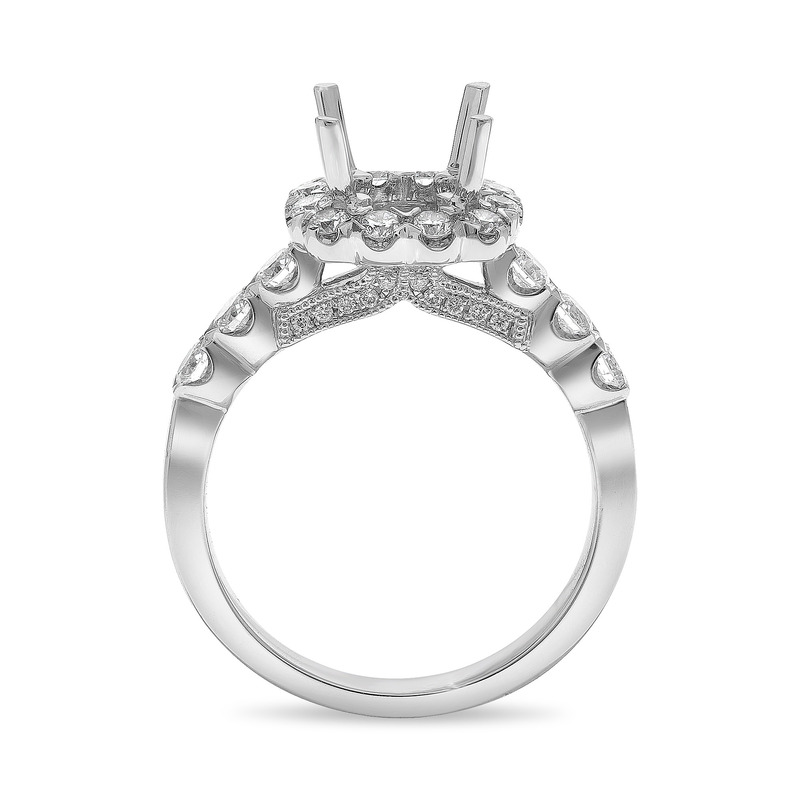 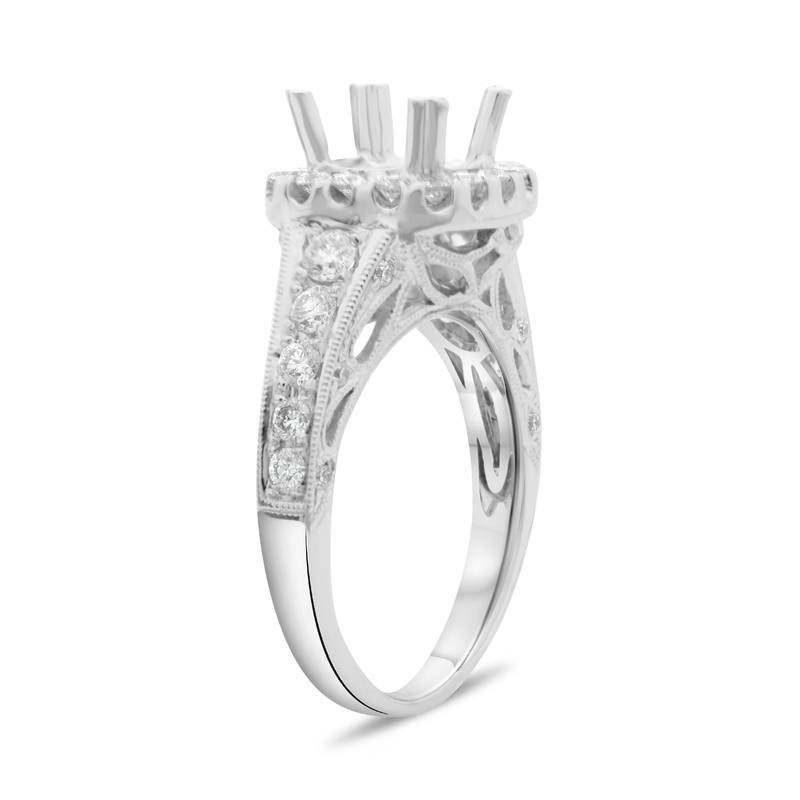 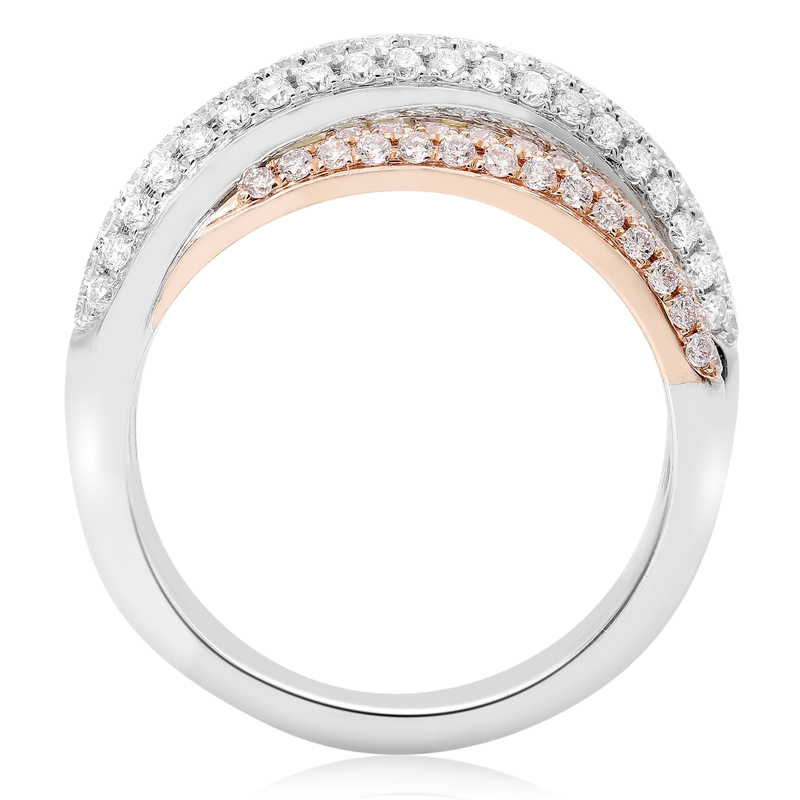 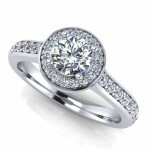 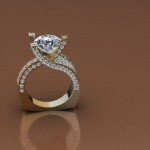 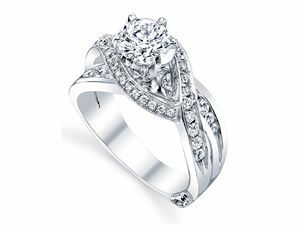 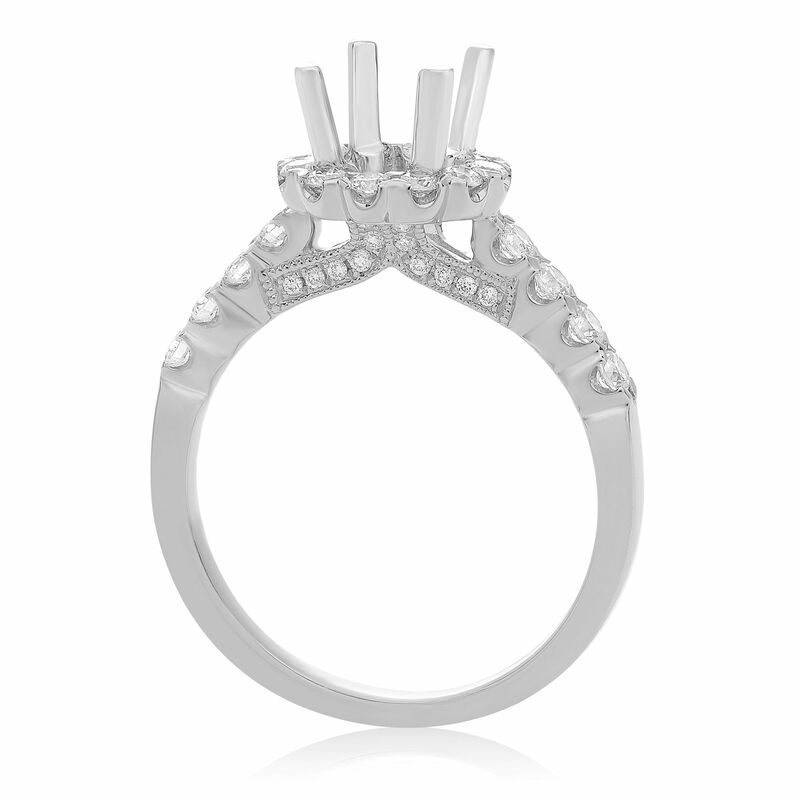 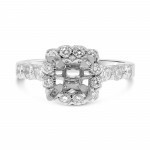 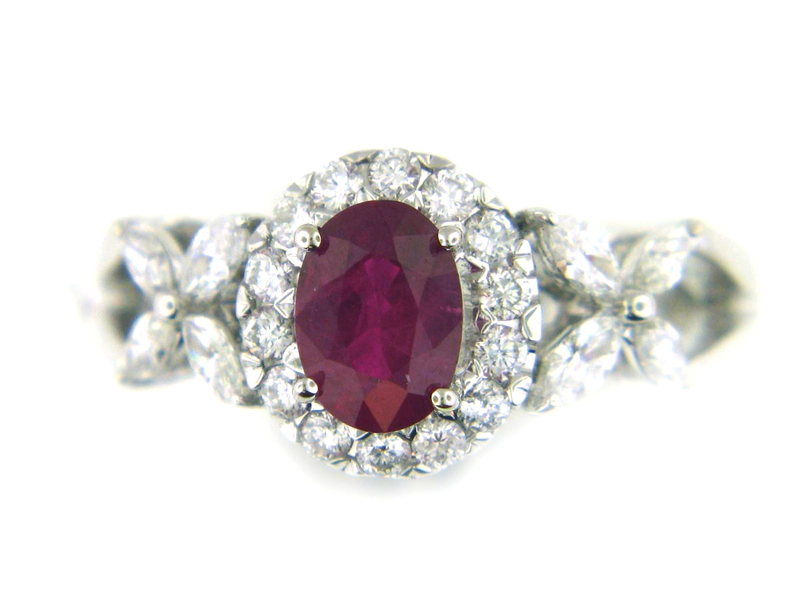 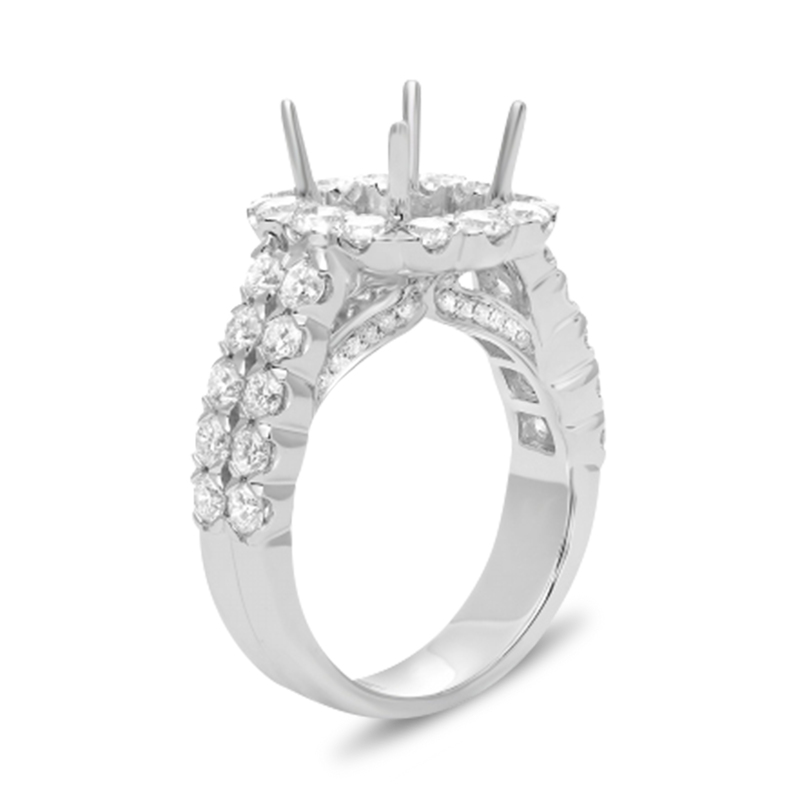 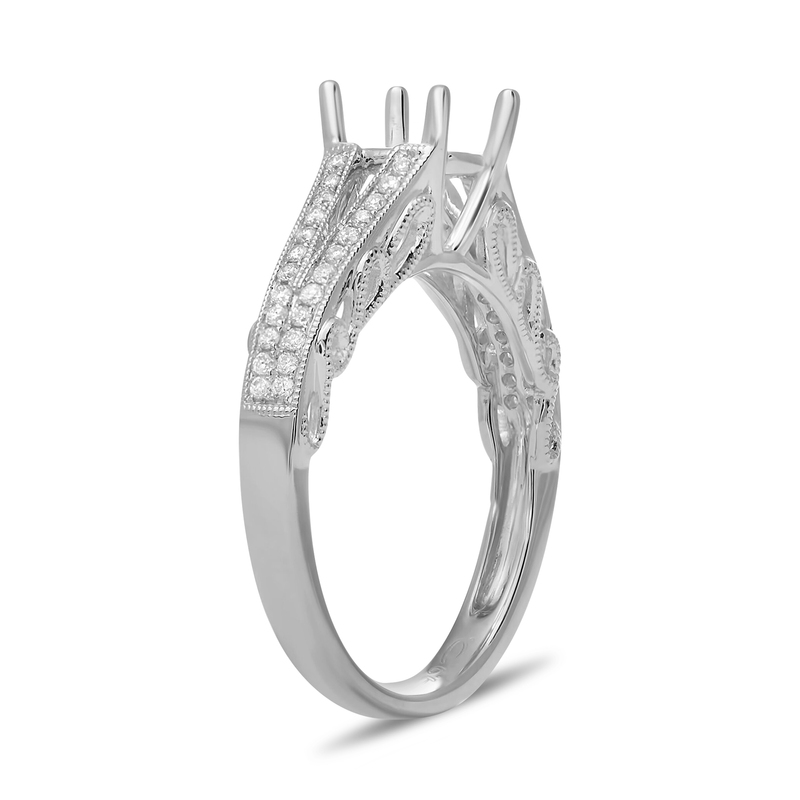 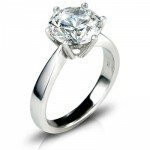 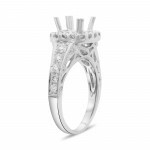 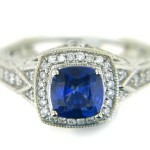 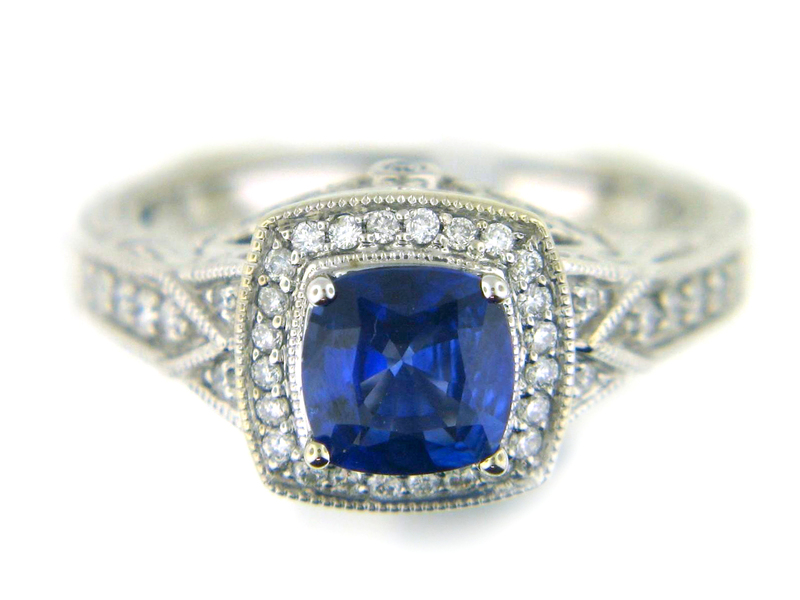 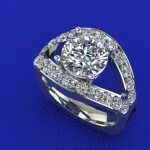 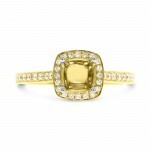 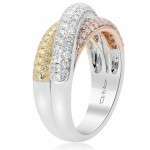 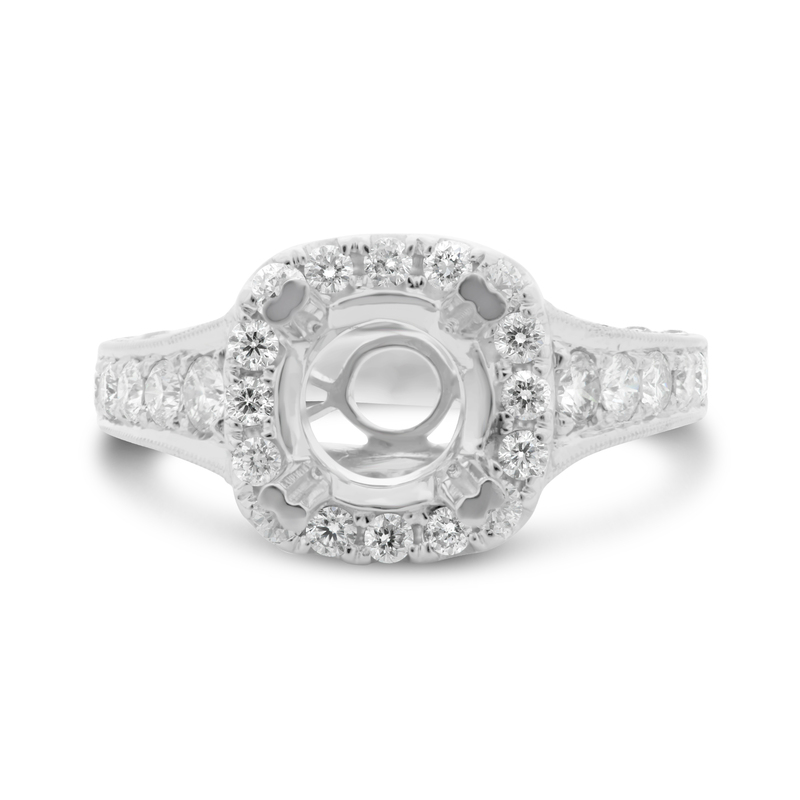 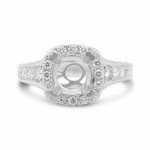 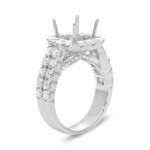 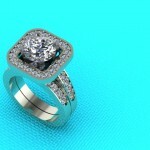 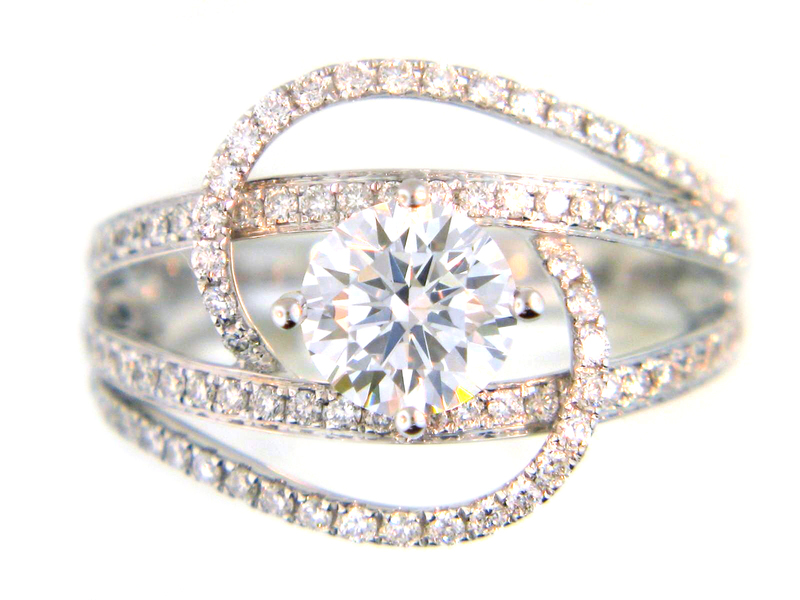 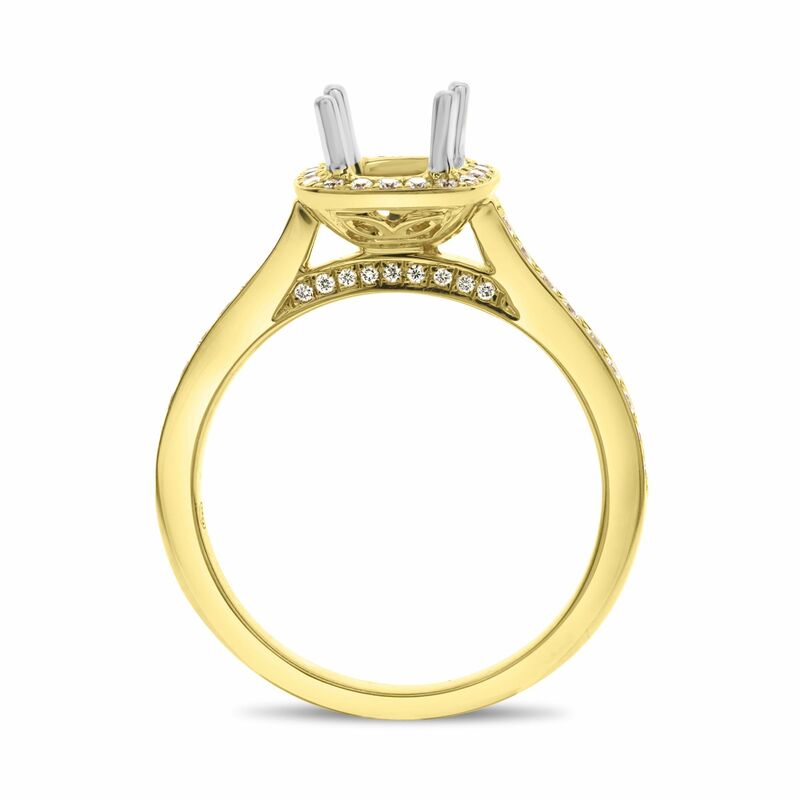 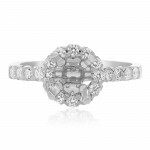 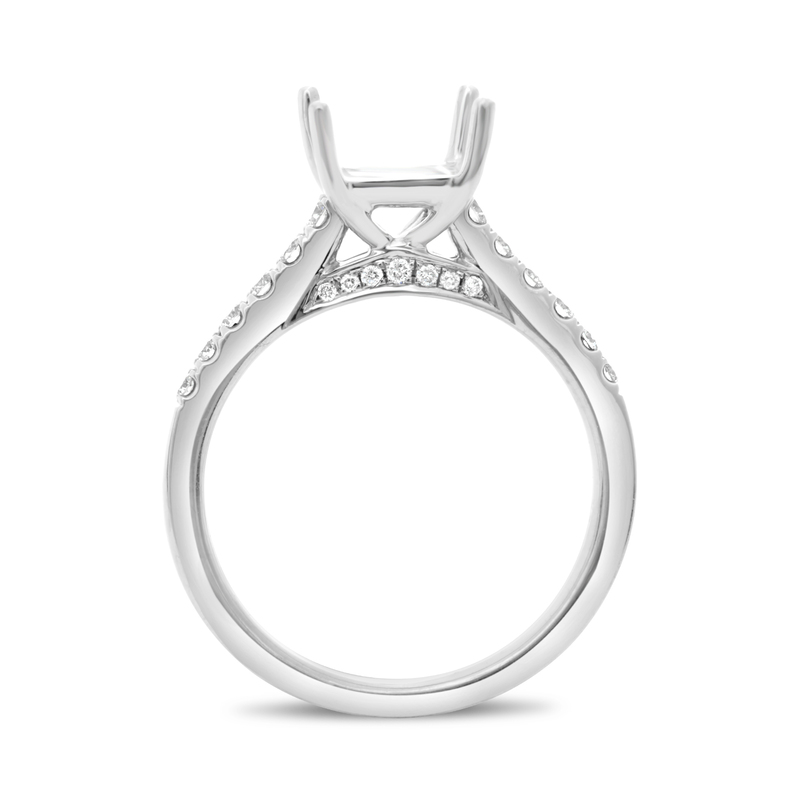 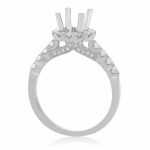 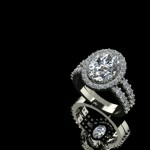 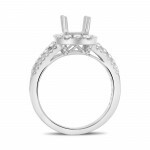 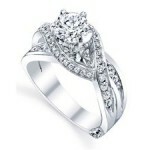 Often times, having a ring custom designed is as affordable as choosing a ring from our showcase. 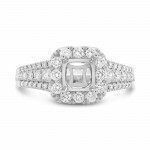 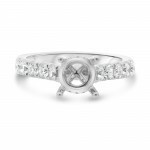 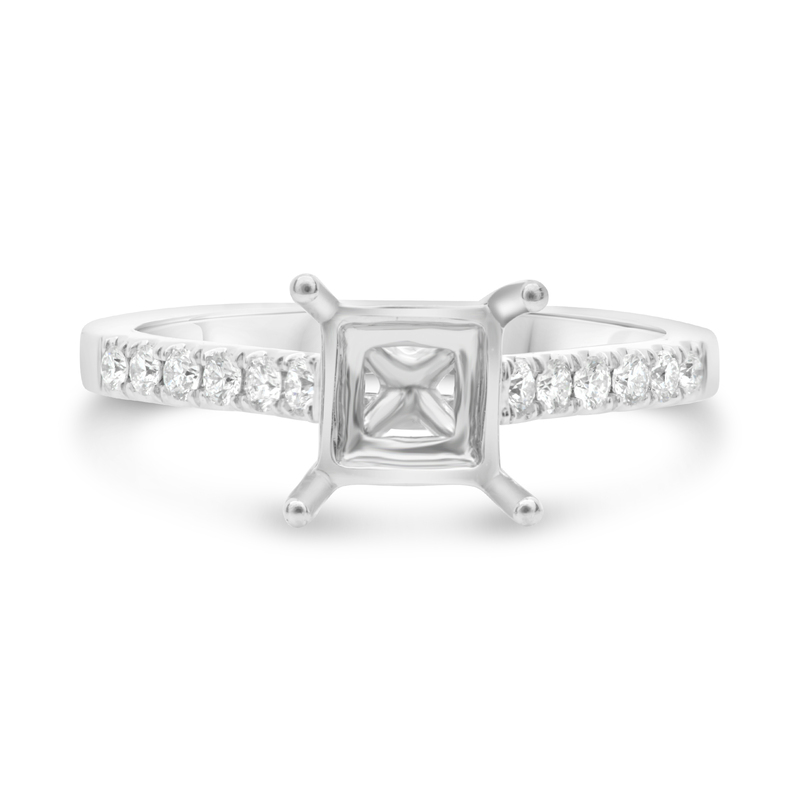 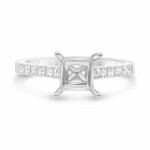 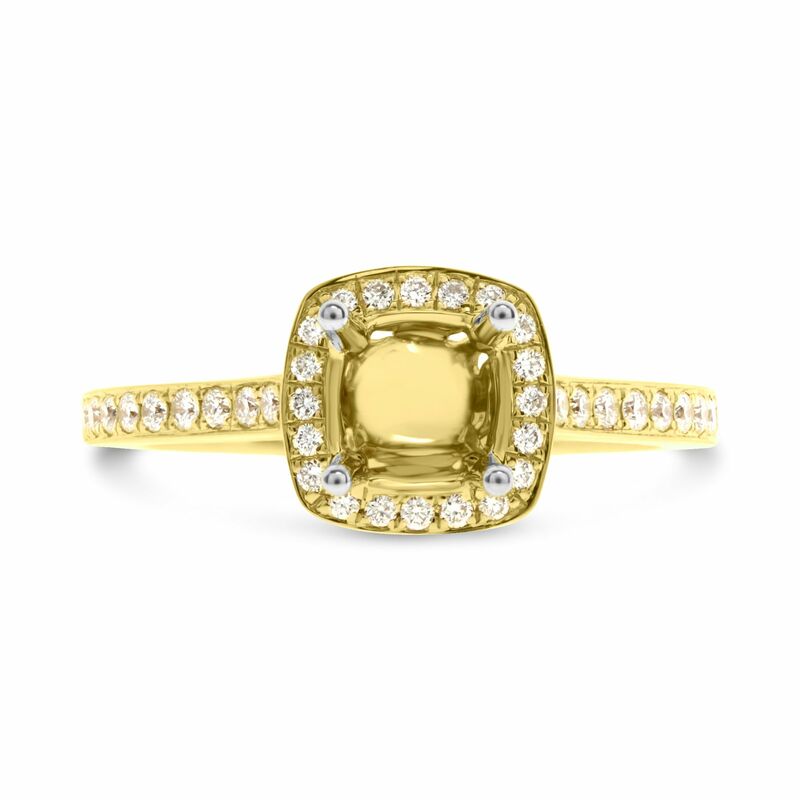 Allen’s Jewelers selection of diamond rings for engagements and anniversaries includes a variety of styles and cuts, as well as an assortment of many rings from talented fine jewelry designers and designers. 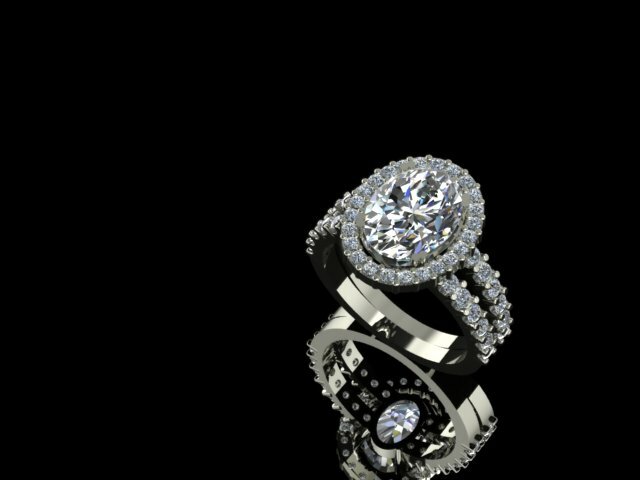 Please call (904) 221 9998 for an appointment to see our full selection of wedding and anniversary rings or inquire about custom designing your own wedding rings with our Master Jeweler. 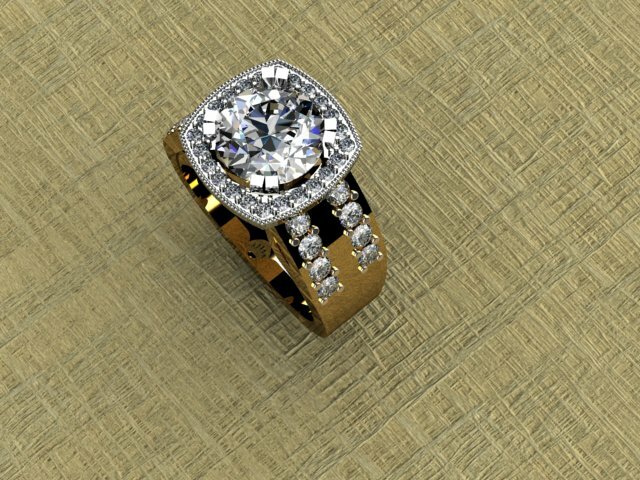 In the comfort of our excellent showroom, you will be able to view and select from our complete and vast collection of diamond jewelry. 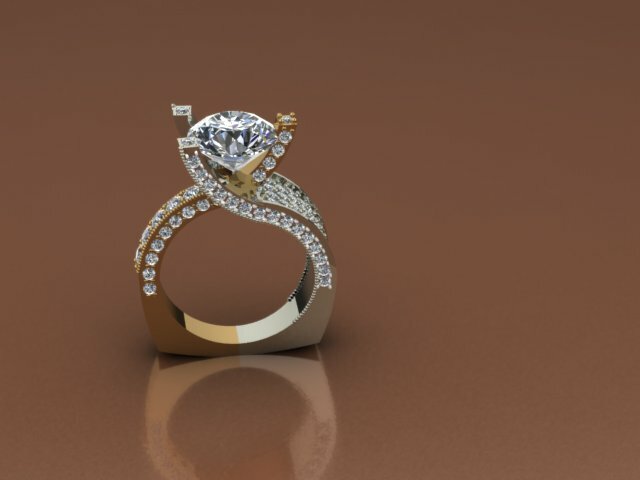 If you would like to get the full experience of Allen's Jewelers, contact us to schedule a tour of our studio gallery and be sure to sign up for our newsletter for the latest updates on the new and unique items we feature.